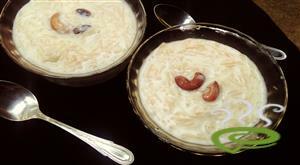 Carrot Payasam is one of the easiest of delicious desserts very popular in sadhyas and special occasions. 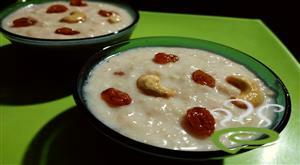 Carrot Payasam Easy can be easily prepared at home with readily available ingredients. 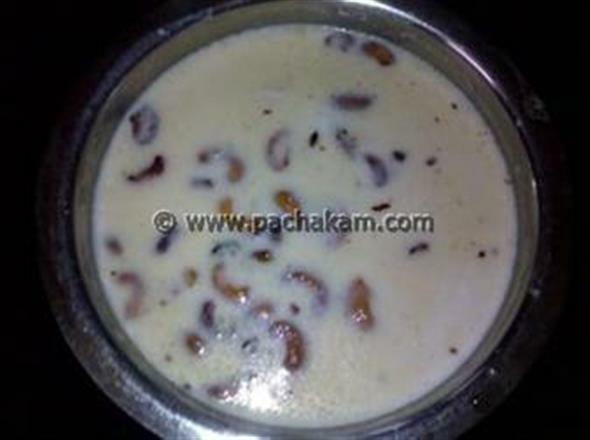 Carrot Payasam Easy is unique and special with cooked carrot mixture blended with creamy milkmaid. You can never say enough to this delightful dish. Carrots are nutritious, rich in vital nutrients required for body. 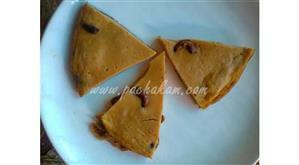 You can explore a well detailed Carrot Payasam dish here. 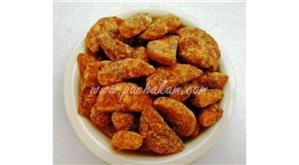 For preparing Carrot Payasam Easy, first peel the carrots and clean them well. Grate the carrots using a grater. Put the grated carrots in a mixer grinder and beat it. Heat up a vessel(preferably Urali). Put the beaten carrots and sugar into this vessel. Stir well. 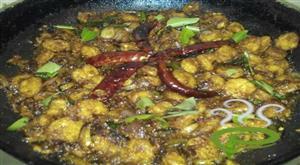 Add 2 spoons of ghee to this mixture and continue stirring. When it's cooked, add some water and milk. Allow the milk to thicken. 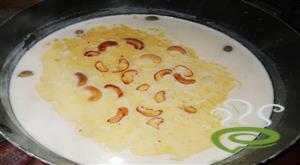 Fry the cashewnuts and raisins in the remaining ghee and add this into the payasam. Finally, break open the milkmaid tin and pour the contents into the carrot mixture. Remove from flame, when Carrot Payasam Easy is done. 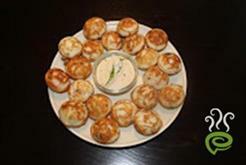 hi, great recipe. my guest just loved it. thanks. 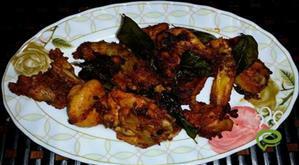 easy to prepare.kids like this dish .